Introducing the revolutionary cache system for AMP. It goes one step beyond AMP and It makes the AMP pages load Blazing fast! In our test, we have seen huge improvements in the loading speed. It will work on any server and will give your audience an instant preview. It’s so fast and secure and you’ll be amazed by it. This extension requires the AMPforWP plugin. Compatible with latest WordPress version. Testing the AMP performance with the Industry tools. Let’s get one thing straight, all the tools that you are using to test the performance of AMP are not yet calibrated for the AMP technology. 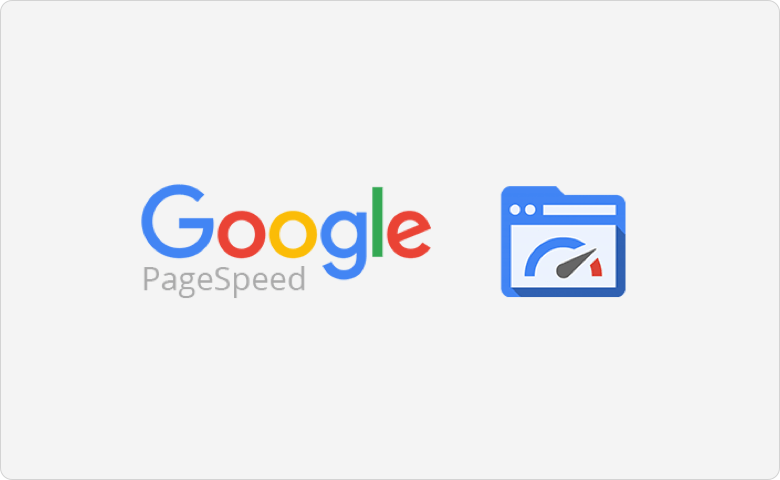 I am talking about the tools that people trust and rely for the data such as Google Pagespeed tools, Pingdom Tools, GTmetrix. The benchmark that they have set for the highest performance to score 100 but it’s impossible to do that in AMP. How can it be impossible to score 100 score? because these tools recommend you to get rid of cdn.ampproject.org/v0.js which is the backbone of the AMP. If we remove it then AMP won’t work, it’s just not possible. 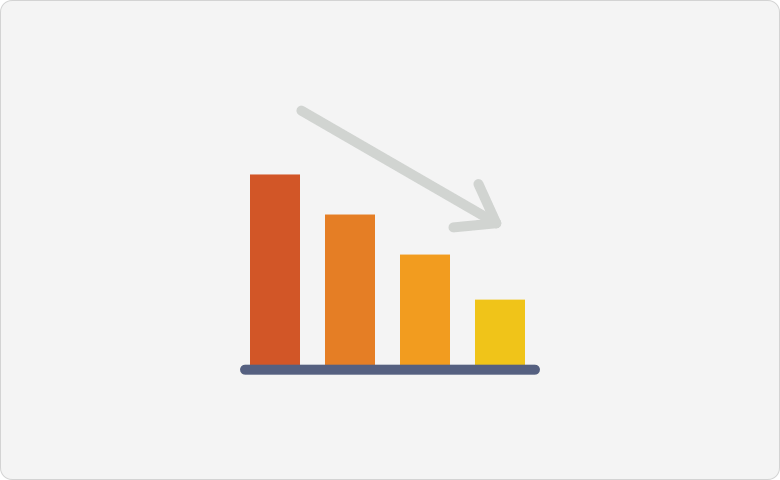 The performance tools do a great job at helping you optimize your page but if you are looking to test AMP then you should be looking at two things. 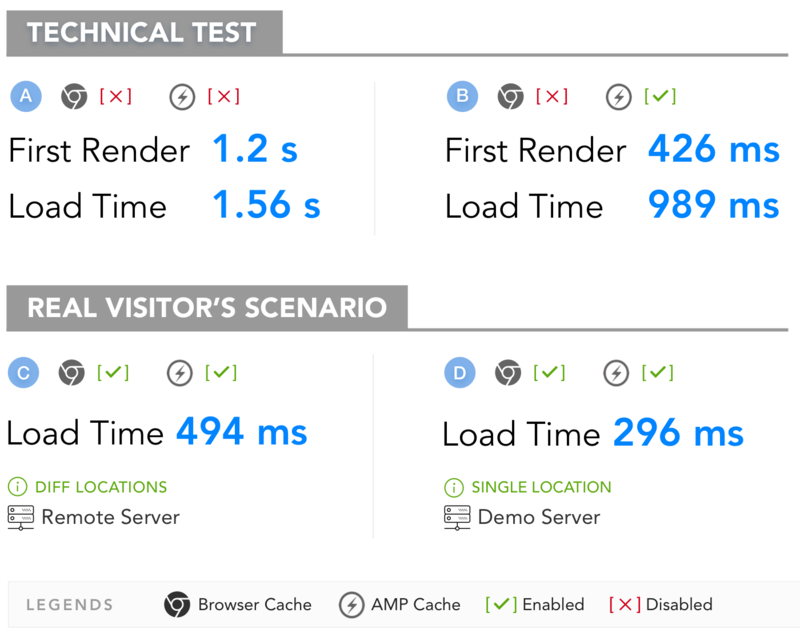 We have done some tests with AMP Cache plugin and here are the results. So I will divide the results into two different kinds of audience. Info: Final Load time checked from different locations using https://tools.keycdn.com/speed to make sure that we are not hitting the same location and the server. 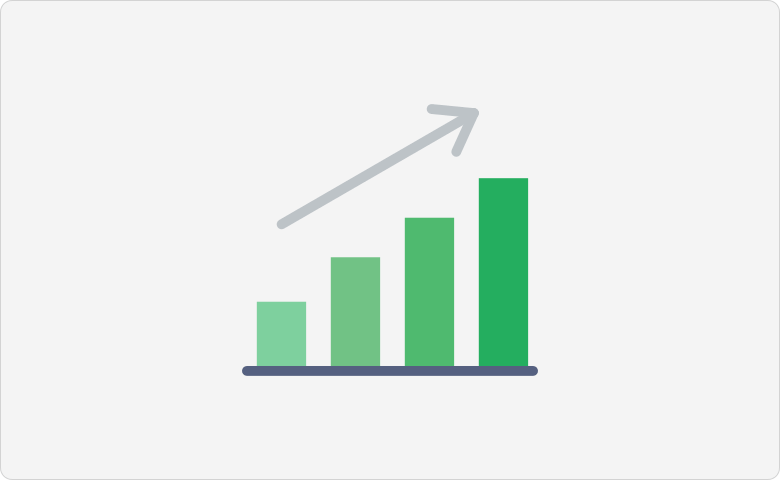 This not only improves the website speed but because of the method we are using, it will reduce the load on the server and allowing it to run faster. 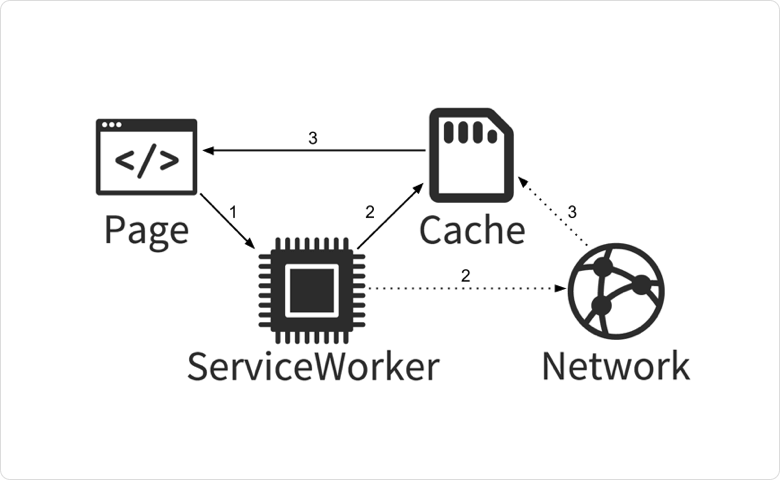 Service worker is a new kind of technology which makes your site ultra fast and available for offline browsing. Our PWA for AMP extensions works great with AMP cache! Get the AMP Cache now! Secure Checkout and Trusted Payment Gateways.